The Lake Windermere Whiteway is located in the beautiful Columbia Valley in British Columbia, Canada. 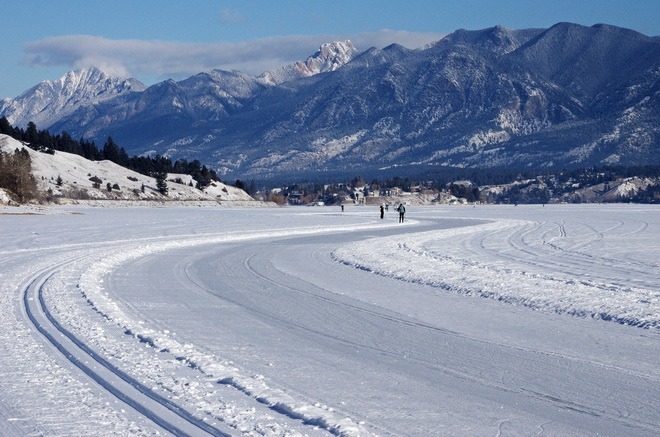 In 2014, the Whiteway won the world record for the longest skating trail boasting over 30 KM of ice-skating as well as groomed skate and classic ski trails. The Whiteway offers winter sports enthusiasts an incredible facility, adding to the already abundant list of winter activities available in the stunning Columbia Valley on the warm side of the Rockies. Once you’ve had a chance to play the Fairmont area courses, explore the rest of the Columbia Valley Golf Courses for a variety of course styles and challenges. Winter activities include the family ski area and experienced ski and snowboard school. Golf and much more are offered during the spring, summer and fall seasons. 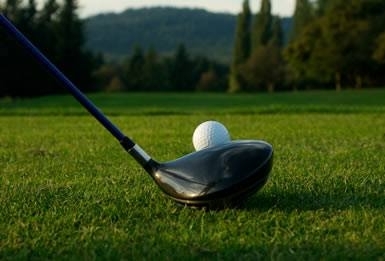 If golfing is not your style, Fairmont has lots of other amenities to offer you. The Natural Springs Spa is available at the Resort, offering massages, wraps, manicures and pedicures. For those adventurous at heart, guided horseback riding, mountain biking, hiking, a leisurely float down the Columbia River, kayaking, ATV tours, and white water rafting are all at your fingertips. Various local operators offer these services and they have something for all levels of participations. Come to the Recreation Centre and browse through the brochures to find fun and adventurous things to do. The Fairmont Ski Area is located three kilometres past the Fairmont Hot Springs Lodge. Facilities include a triple chair lift, Snowplanet learning area with Magic carpet lift and terrain park, Poma Tow and 14 runs for a full day of skiing enjoyment. The area’s vertical is 304 metres (1,000 feet) with a base elevation of 1219 metres (4,000 feet). There are also 14 kms (8.5 miles) of track set for cross-country skiers, together with a full-service rental, repair and accessory shop. In the ski chalet, you’ll find complete food and beverage services and a popular lounge overlooking the slopes and mountain vistas. Villa owners are entitled to discounted rental rates upon the presentation of their villa key. Note that all equipment may be taken to other BC Rockies ski areas over the course of your week holiday. Panorama is a 45-minute drive northwest of Fairmont Hot Springs that offers skiing on 1220 vertical metres (4,000 feet) of varied terrain. 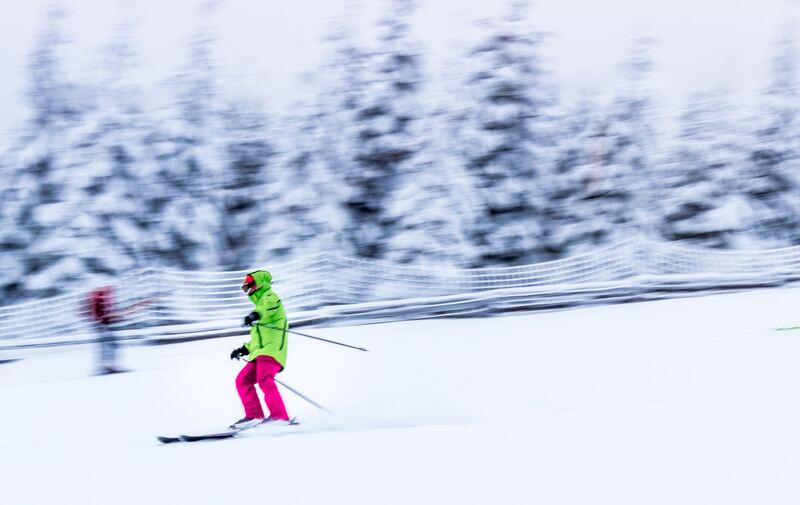 Skiing begins in early December and winds down in mid-April. Panorama has 10 lifts including double, triple and quad chairs, T-bar and platter lifts providing access to 2,847 ski able acres. New to Panorama is Tayton Bowl, featuring 800 acres of “adventure skiing”. Panorama is now the largest ski area in the B.C. Rockies. Heli-skiing is also available. For further information, call 250 342-6941. Please see our brochure rack for other ski areas: Kimberley, Fernie, Golden, Banff and Lake Louise, all within a 1 to a 2 hour drive from Fairmont. Daily snow reports are posted on the notice board in the Recreation Centre.